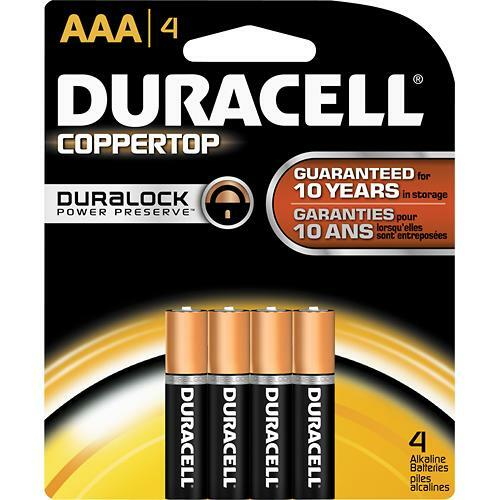 Duracell AAA Alkaline batteries are not only dependable, they’re also long-lasting. They’re great for many of the devices you use on a daily basis in your home. 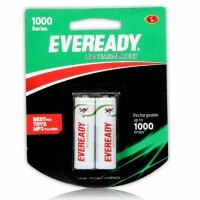 These batteries are engineered to deliver just the right level of power for most electronic needs.